We’ll I recently got a illustration of myself done online just for fun! 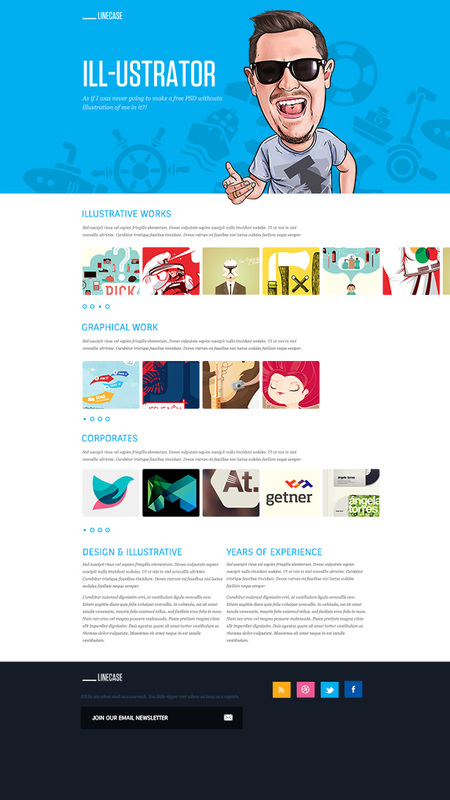 I was really happy with the end illustration this free PSD website Template is based around it. It’s called LineCase and it’s super cheesy ( only because i’m in it! ).